The newly-created West Campus is situated on eight acres and boasts a 5-story, 130,000 square-foot building that offers a skilled nursing facility, inpatient rehabilitation and a long-term acute care unit in one place. The state-of-the-art facility will ensure patients receive integrated, post-acute care upon discharge from the hospital. 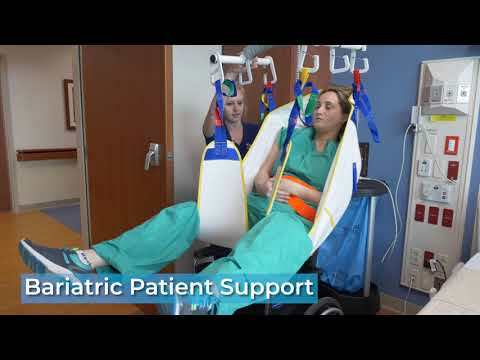 The Ochsner Rehabilitation Hospital in partnership with Select Medical – a national leader in inpatient rehabilitation – features 56 inpatient rehabilitation beds, including eight beds dedicated to brain injury patients. The new hospital employs 185 therapists, nurses and other specialists. It will serve as a regional destination for patients recovering from stroke, neurological disorders, brain and spinal cord injuries, amputation and specific diagnosis associated with transplant, cardiac, cancer and orthopedic conditions. Visit our site at ochsner-rehab.com. 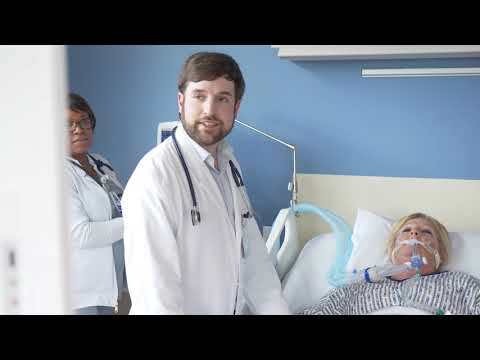 Ochsner's Skilled Nursing Facility provides short term skilled services for patients requiring rehabilitation or complex medical care following hospitalization. The facility has 30 private rooms with a large sun-filled gym and activity room where patients can receive physical, occupational and speech therapy services. The Ochsner Extended Care Hospital, staffed by 85 employees, is a long-term acute care unit designed to provide care for the most critically-ill patients for an extended period of time (usually about 20 to 30 days). The new unit is a joint venture with LHC Group and includes 32 private rooms with state-of-the-art equipment – five of which are dedicated to patients who require critical care observation. Our highly trained healthcare professionals deliver comprehensive, integrated treatment to patients recovering from conditions ranging from cardiovascular and neurological disorders to infectious diseases and trauma.